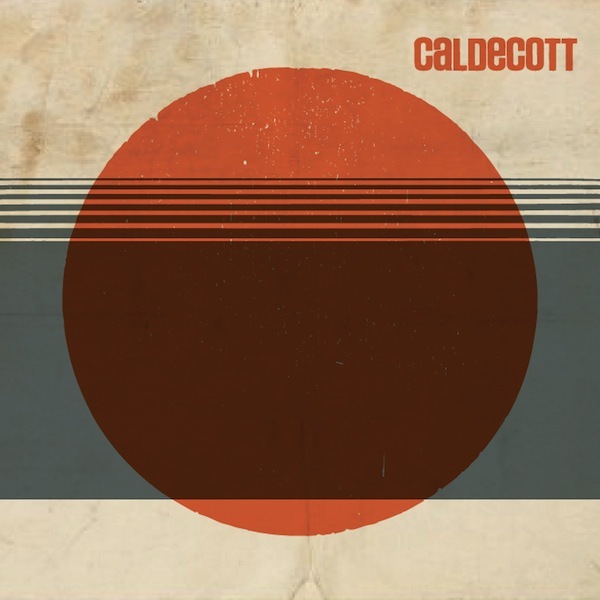 Oakland’s very own Caldecott has been cranking out a hefty helping of garage rock. Their self-titled album blends a wide array of rock elements but we particularly love the surf rock tinged guitar riffs found throughout the release. It’s a great nod to classic rock n’ roll but still has a fresh spin ready to be enjoyed while cruising Highway 1. The band has been making major headway, doing a stint at SXSW and touring heavily. Current tour dates put them back up in the bay area, so if you like what you hear and reside in NorCal, do yourself a favor and see them live!